Wood charcoal is highly prized as a domestic fuel, particularly in developing nations. It is easy to transport and store, but its production is a major cause of deforestation and pollution. Deforestation accounts for 20% of global greenhouse gas emissions, on top of which there are the emissions from plant waste that is burnt in the open air or left to rot. 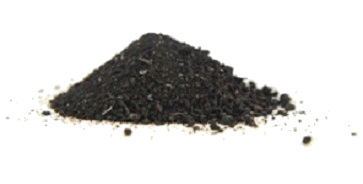 By avoiding cutting down trees and replacing them with renewable plant waste, green charcoal represents an extremely effective solution. 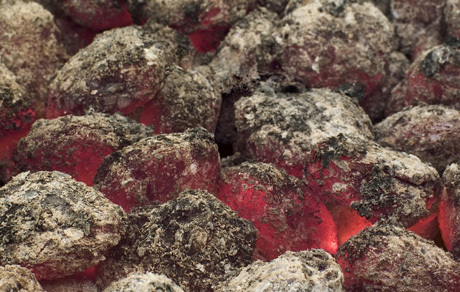 Formed into briquettes, it can be used as a fuel just like wood charcoal. Green charcoal therefore provides a source of clean, renewable energy that forms part of the natural carbon cycle.